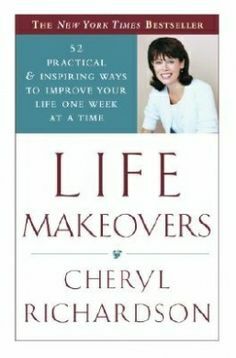 So my best friend Victoria tells me about this book Life Makeovers by Cheryl Richardson. Taken from the book itself: “The Life Makeover program is powerful year-long program for change. It is designed to support you in changing your life one week at a time. Each chapter consists of a toic of the week and contains a Take Action Challenge and a Resource section to support you in taking action quickly and easily”. Ms Richardson invites you to partner with a friend which “is like providing yourself with a life insurance policy that will pay great dividends”. Victoria is the Team Leader of this project since it was her idea. Now we begin! The further we go the behinder we get! Praying…..are you a prayer warrior? A baby for Chrissy Teigen and John Legend!